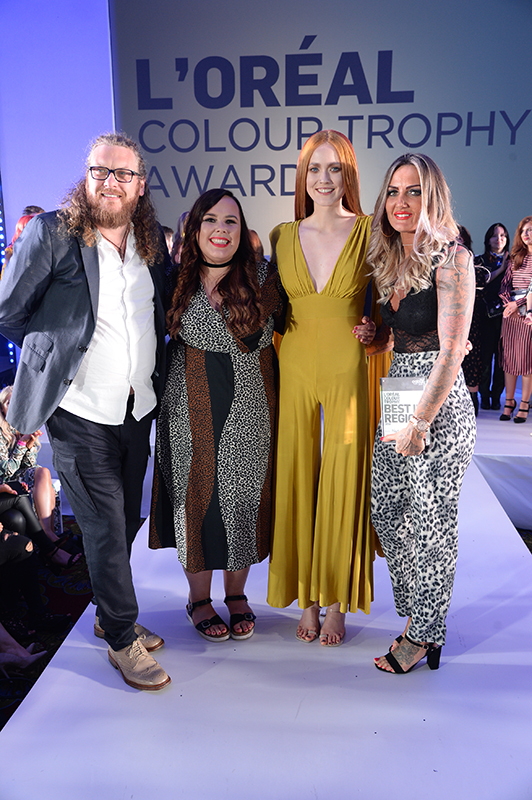 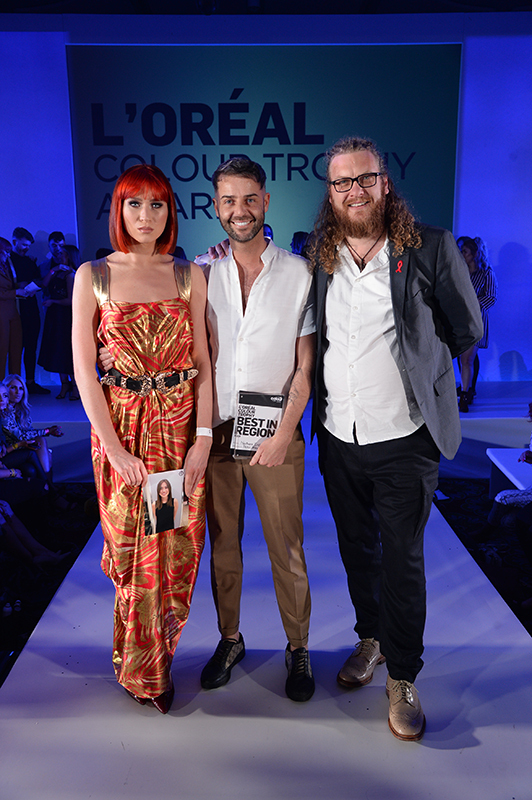 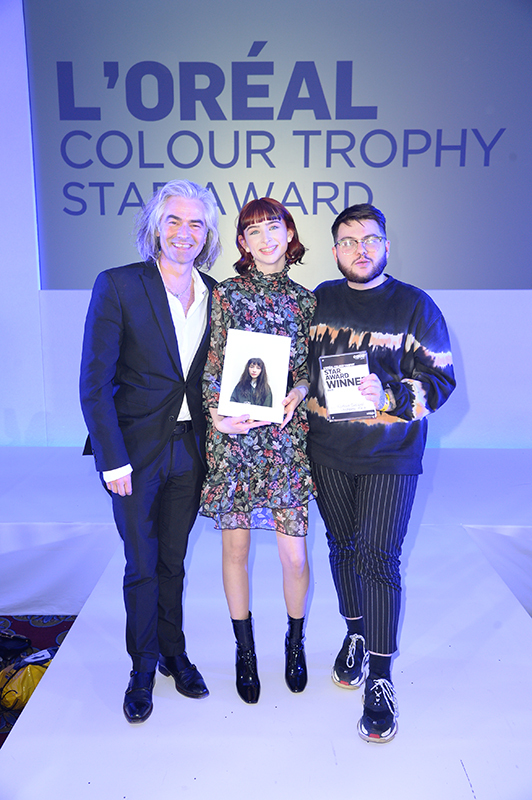 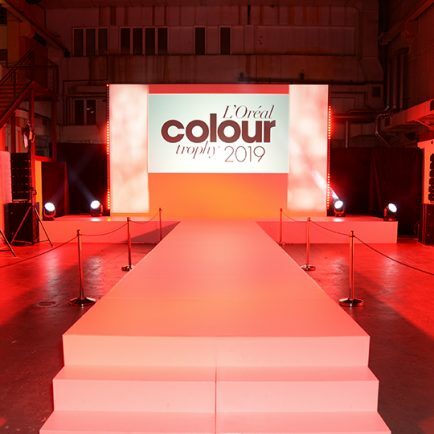 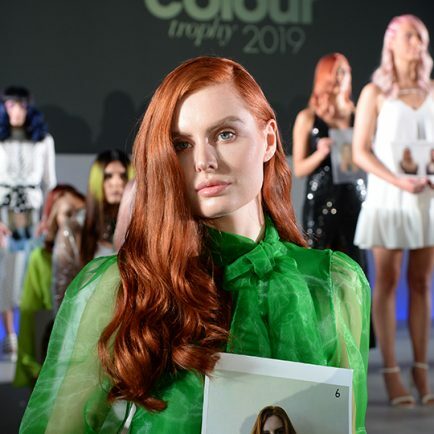 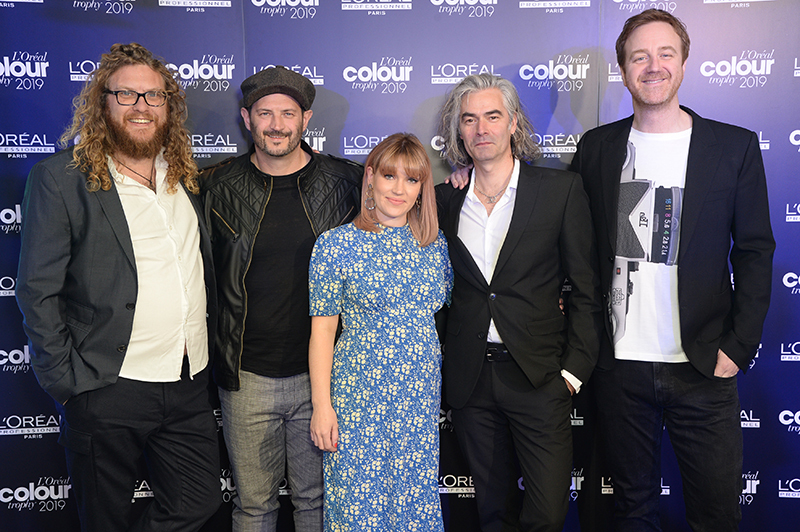 The L’Oréal Colour Trophy 2019 semi-final heats kicked off in Belfast last night (March 25), with the selection of the Northern Irish Grand Finalists. 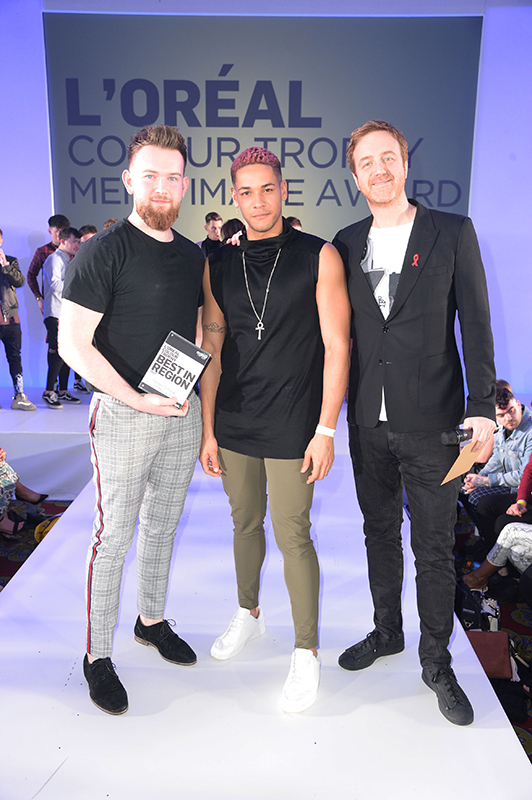 Competitors gathered in the city’s Europa Hotel, where they styled and preened their hearts out with the hopes of making it through to the next stage of the contest. 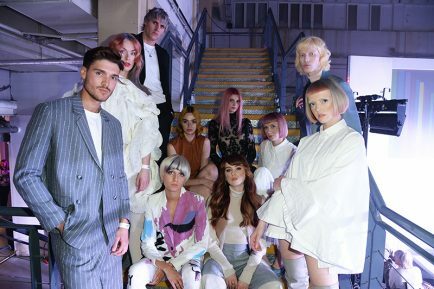 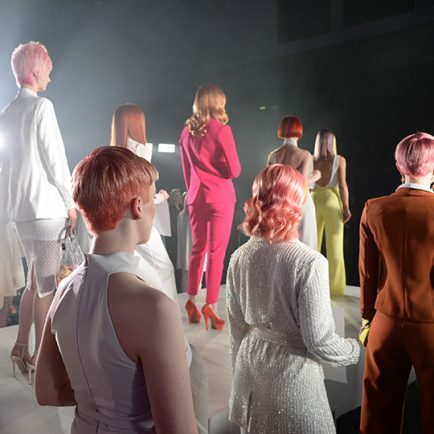 The next stop for the regional semi-finals is Glasgow’s Scottish Event Campus (SEC), where salons will compete in the Scottish leg of the competition on Sunday (March 31). 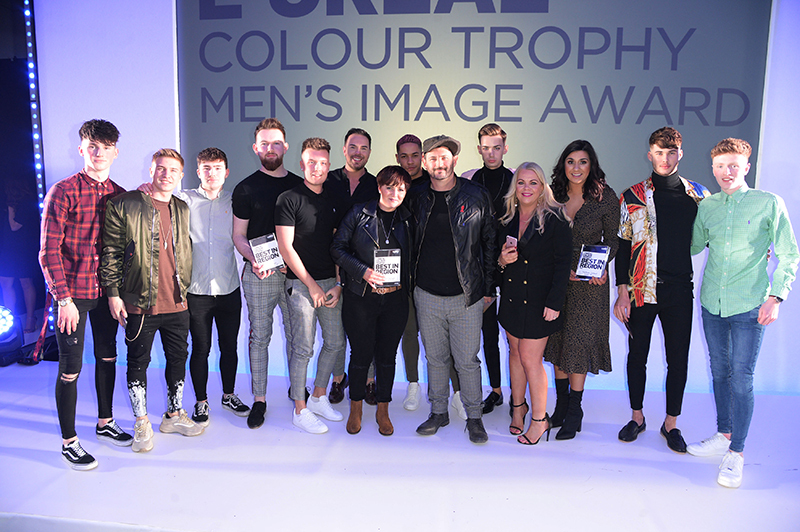 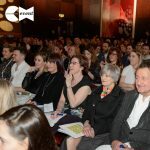 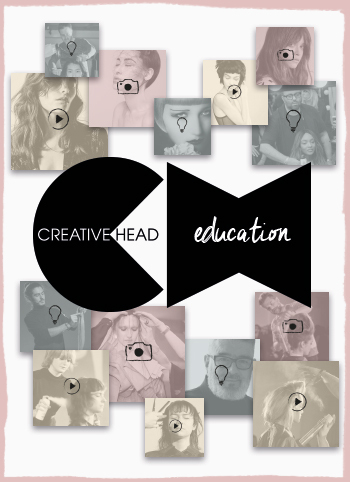 Good luck to all those taking part, and we’ll bring you news of the next batch of salons who’ll be joining us in London in June next week!